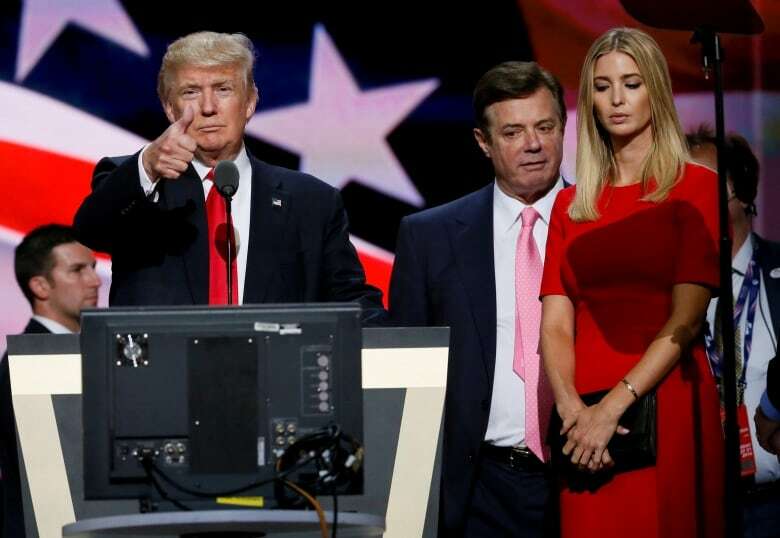 U.S. President Donald Trump's former campaign chair Paul Manafort pleaded not guilty on Friday to new witness tampering charges brought by the special counsel investigating Russia's role in the 2016 U.S. presidential election and was ordered detained by a D.C. judge. U.S. President Donald Trump's former campaign chairman Paul Manafort pleaded not guilty on Friday to new witness tampering charges brought by the special counsel investigating Russia's role in the 2016 U.S. presidential election and was ordered detained. Manafort, 69, appeared at an arraignment before U.S. District Judge Amy Berman Jackson in Washington, D.C., on the new charges brought by special counsel Robert Mueller last week. Jackson revoked Manafort's current bail conditions and sent him to jail because of the fresh allegations against him. Manafort loses the relative freedom he enjoyed while preparing for two criminal trials, and he faces the possibility, if tried and convicted, of spending the rest of his life in prison. Still, it's unclear if the move will push Manafort to co-operate with prosecutors. A June 8 indictment charged Manafort and Konstantin Kilimnik, a Manafort aide and political operative with alleged ties to Russian intelligence, with tampering with witnesses about their past lobbying for Ukraine's former pro-Russian government. The indictment accused Manafort and Kilimnik of attempting to call, text and send encrypted messages in February to two people from a political discussion group — the so-called Hapsburg Group — that Manafort worked with to promote Ukraine's interests in a bid to sway their testimony. "I have no appetite for this. But in the end, I cannot turn a blind eye," said Jackson in announcing her decision. "You've abused the trust placed in you." Manafort was Trump's campaign chair for nearly five months in 2016, as he locked up the Republican presidential nomination and was feted at the Republican National Convention. Manafort witnessed several key episodes under investigation by Mueller's team. But he has not shown a willingness to help investigators, instead vigorously maintaining his innocence and attacking his prosecution as illegitimate. Prosecutors have also given no indication they are pursuing a plea deal or consider his testimony essential to the probe given the amount of evidence — and other co-operators — they've amassed in the last year. Trump responded to Manafort's jailing on Thursday afternoon in a tweet, erroneously referring to it as a "tough sentence" and calling it "very unfair." Manafort, along with longtime associate Rick Gates, has been the subject of two separate indictments on an array of charges in federal courts in Virginia and Washington. 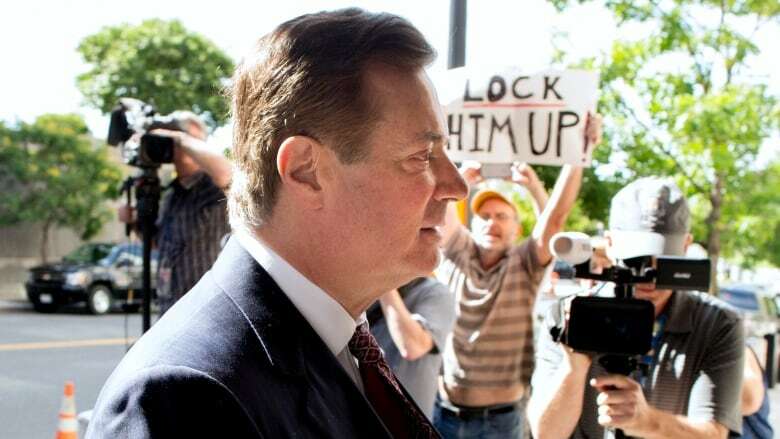 In D.C., Manafort is charged with conspiracy to launder money, conspiracy against the United States, making false statements, and charges in connection with failing to register as a foreign agent, despite lobbying in the United States for the pro-Kremlin Ukrainian government of former president Viktor Yanukovych. He has denied the charges, with a trial scheduled to begin in September. Manafort had been confined to his home in the Washington suburb of Alexandria, Va., and forced to wear a GPS monitoring device. Jackson had previously rebuffed Manafort's repeated requests to end his home confinement in exchange for pledging $10 million US in real estate as collateral. The charges he faces in Virginia include bank fraud and filing false tax returns. He has pleaded not guilty to all charges, with the trial set to start on July 25. Manafort joined the Trump campaign in March 2016 and was elevated to campaign chair in May. He left the campaign in August of that year just days after a New York Times report linking him to accounts with Ukrainians. 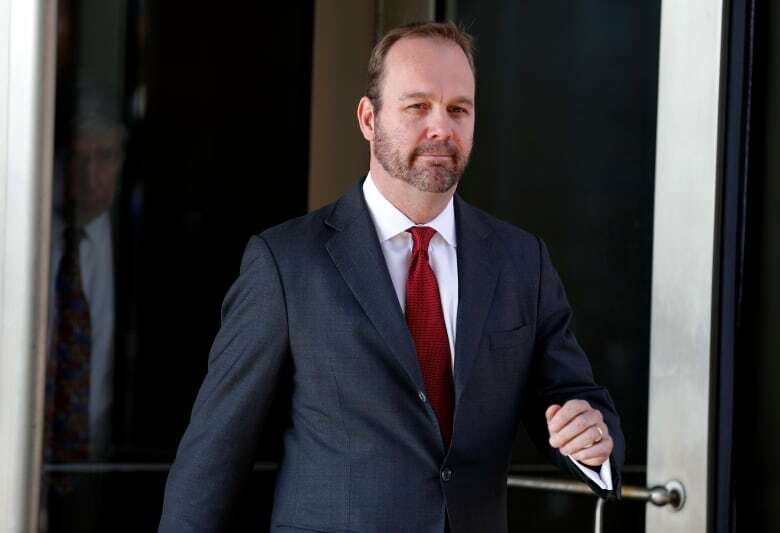 Gates in February pleaded guilty to charges of conspiracy and making false statements in exchange for his future co-operation in the federal probe. Previous charges laid were dropped contingent on that co-operation. None of the charges make reference to alleged Russian interference in the election or the accusations of collusion between Moscow and Trump's campaign. But Mueller was empowered to lay charges in connection with any wrongdoing he uncovered after he was appointed following the firing of FBI director James Comey in May 2017. So far, 20 individuals have been charged and five have pleaded guilty as a result of the investigation. The Kremlin has denied meddling in the 2016 U.S. election. In a freewheeling session with the press outside the White House on Friday, Trump again tried to distance himself from Manafort. "Manafort has nothing to do with our campaign," he said, incorrectly claiming the longtime Republican operative worked for his campaign for just 49 days. "But I tell you, I feel a little badly about it," the president said of Manafort's prosecution. "They went back 12 years to get things he did 12 years ago?" It wasn't clear what alleged evidence Trump was referring to or if he was arguing that a statute of limitations should apply for the kinds of charges Manafort faces. Trump said he wanted people "treated fairly" in the justice system but would not answer a question about whether he would consider a pardon for Manafort or fellow former Trump aide Michael Flynn after their current criminal matters are adjudicated. Flynn has pleaded guilty to lying to the FBI but has not yet been sentenced.